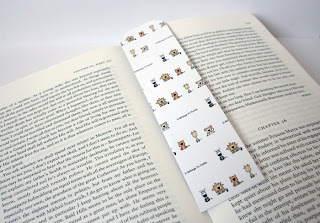 To celebrate Turtle's love of reading he's prepared a free downloadable bookmark featuring some of his favourite friends. 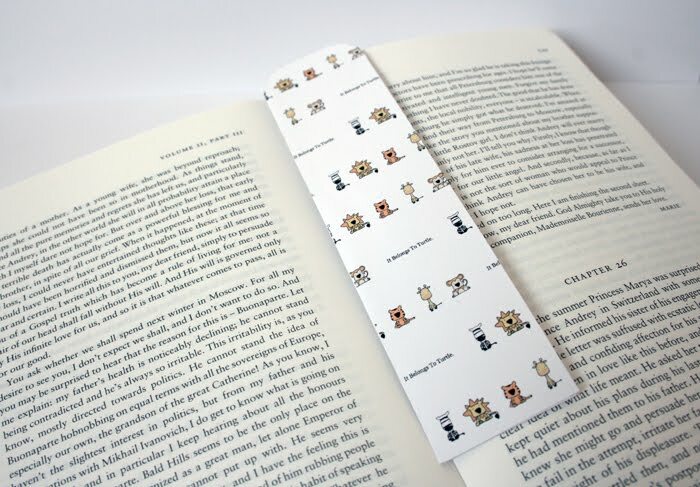 Click the image above to get your free Turtle & Friends bookmark. 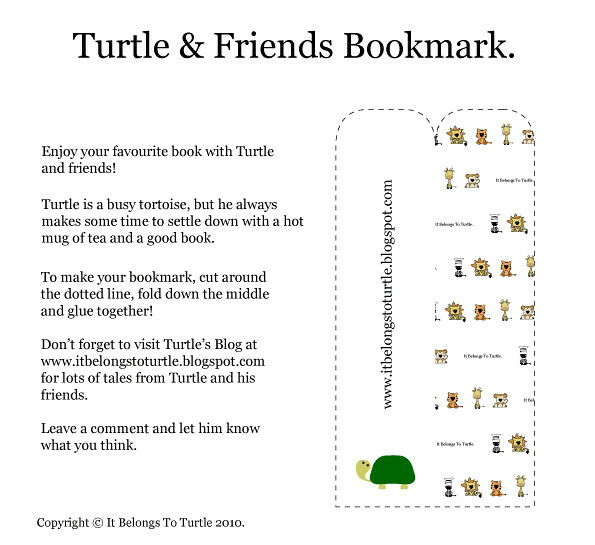 Turtle hopes you enjoy making and using his bookmark. Let him know what you think! Just what I need to brighten my day!